Stepping up live IP remote production. TM Broadcast Nagazine. NEP provides the technology, the people and know-how to enable clients to produce the worlds’ biggest live and broadcast events around the globe. The company is the leading worldwide provider of outsourced production solutions offering technical services for remote- and cloud production, studio production, video display, host broadcasting, post production, smart asset / media management, multi-screen delivery and end-to-end OTT solutions. NEP The Netherlands, part of the NEP worldwide network, recently launched Cloud Production, a revolutionary, comprehensive IP-based video production platform. In November 2015, the TV show Carlo’s TV Café was broadcasted on RTL4, the leading Dutch commercial TV channel, using remote-controlled Cloud Production. This was the first live broadcast ever to be televised using the technology. Soon other shows followed and at this time, almost all major Dutch commercial and public broadcasters are making use of the Cloud Production Platform. NEP The Netherlands built its directing, audio and shading suites at the Media Park in Hilversum, The Netherlands, for this purpose. Nowadays, the media landscape has been defined by mergers, reduces production budgets, new collaborations and changing viewer behavior. 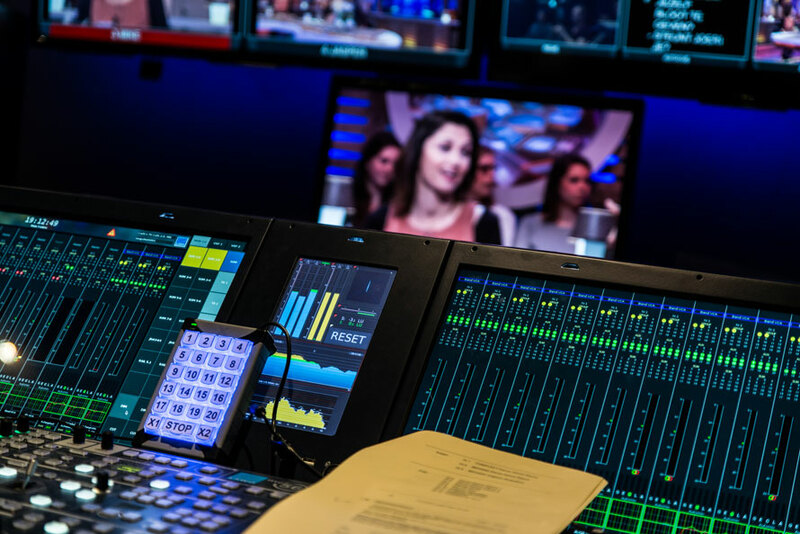 Broadcasters and producers face a challenge to maintain, and raise, the quality of their productions with pressure on budgets. The current production process required committing complete studios and production teams exclusively to a single project, even when they often utilize only a small percentage of the production capacity of the team, technology and equipment. For many productions significant budget allocations are made for complicated logistics, setting up and deconstructing sets, and parking costs. Besides this, The Netherlands is a small county, but the audience is used to a lot of U.S. and U.K. content and they compare the quality of locally created content, which is produced on about 10 percent of the budget, to that programming. Dutch broadcasters and media companies has always had to find ways to produce and create very high-quality content in very different ways. While many media companies and broadcasters are working on remote production and video over IP, NEP The Netherlands made the leap to a Cloud platform on which resources are available on demand.